The idea of romance to me is a very fulfilling experience You know, you could be in love with a bike, you could be in love with a woman, you could be in love with a place as long as it does something for your soul. Then you know You’re a very fortunate person to be in love with Whatever it is you’re in love with. 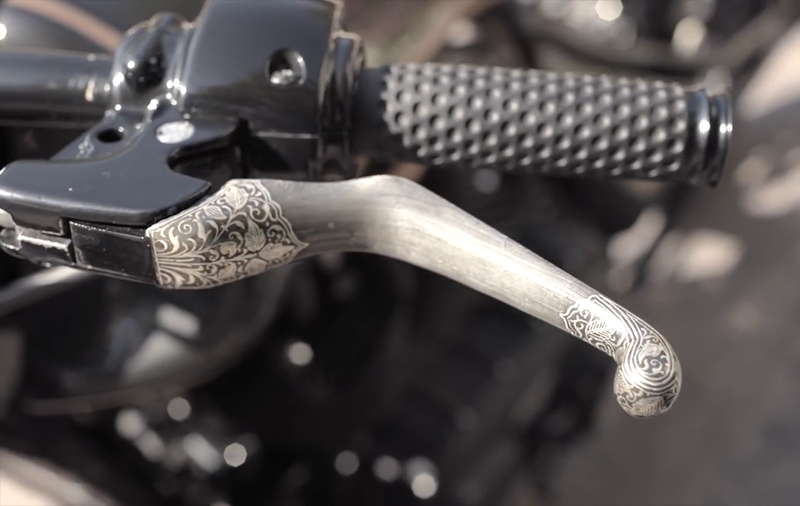 Vijay Singh runs Rajputana Custom Motorcycles. It is a workshop we established about eight years back. 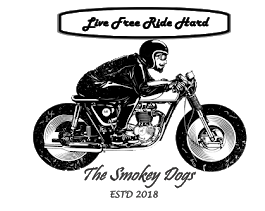 We build and restore old motorcycles. Rajputana Custom Motorcycles started building bikes because Vijay Singh wanted a bike for myself in 2010 and there was nothing really exciting in the market at that point. So, Vijay Singh went ahead and asked Royal Enfield for an engine and we went about building a bike around that engine. It took us about four months to do. But the first time we saw it ready That was the time Vijay Singh knew That bike building was something that he really enjoys doing. The bike that is used as a donor machine. Determines what kind of project we do but at the end of the day you have to cater to the client’s needs and to his tastes and you have to detail it according to him. So, we start with a reference image and we go working from there. 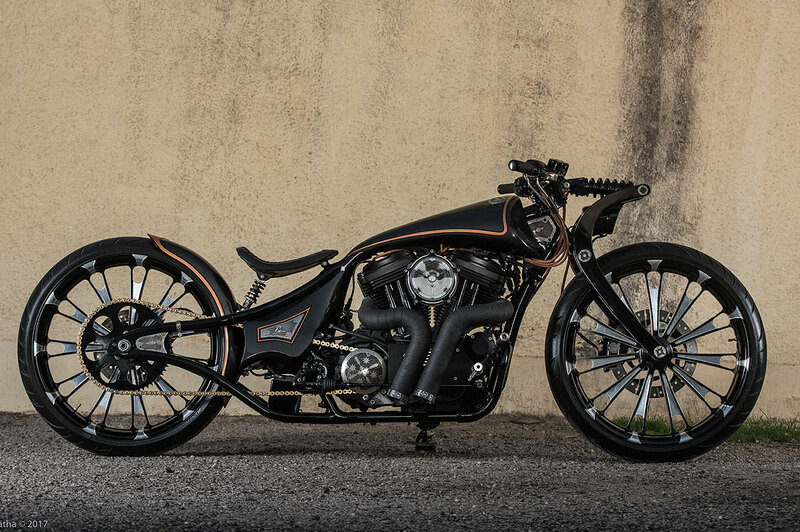 Sometimes the whole bike has to be customized, sometimes only half of it has to be done. So, all our projects are different. They are varying in complexity. Rajputana CustomMotorcycles do motocross bikes, choppers, bobbers, cafe racers. You name it. Rajputana Custom Motorcycles have a team of about 18 guys. 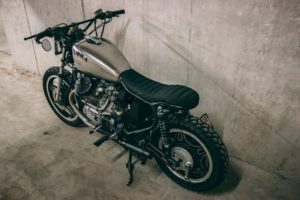 The one thing that they all share in common is a love for motorcycles and a drive to get better at what they do Whether it’s riding a bike or customizing one, restoring one, building one from scratch. 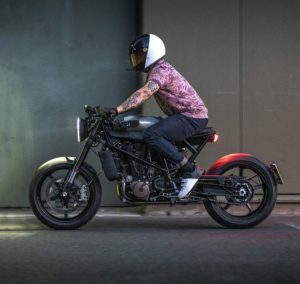 They are just cultivating our being essentially around motorcycles. and it also has these small details that are very unique and independent to this motorcycle itself. So, a simple paint job, basic detailing and good stance and proportions you know, when it all comes together It really adds to the whole picture and I’m very happy with that bike one thing’s for sure riding Jordaar, being a hardtail. If you have bumpy roads it’s going to give you a hard ride. 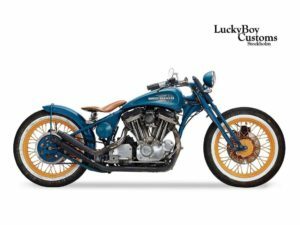 But other than that, If you’ve got a nice slick smooth highway se really feels like a long stretched out Hot-rod almost you know like it has a very gnarly, big boss, bad guy kind of feel and it’s just a really badass bike to ride so it’s super fun. Nowadays a lot of people are trying to buy into this culture. That, I feel, isn’t the real true nature of being a biker. A biker is an individualist. He would rather be on his own than be a part of a group. Now, unfortunately you have a large contingent of chaps who call themselves bikers. But I think they aren’t, in the truest sense. Vijay Singh’s amazingly custom-built motorcycle The Jordaar HD883 by giving us a comment below.